We work with organisations and community groups to develop strategic plans and program designs using creative and participatory methods. 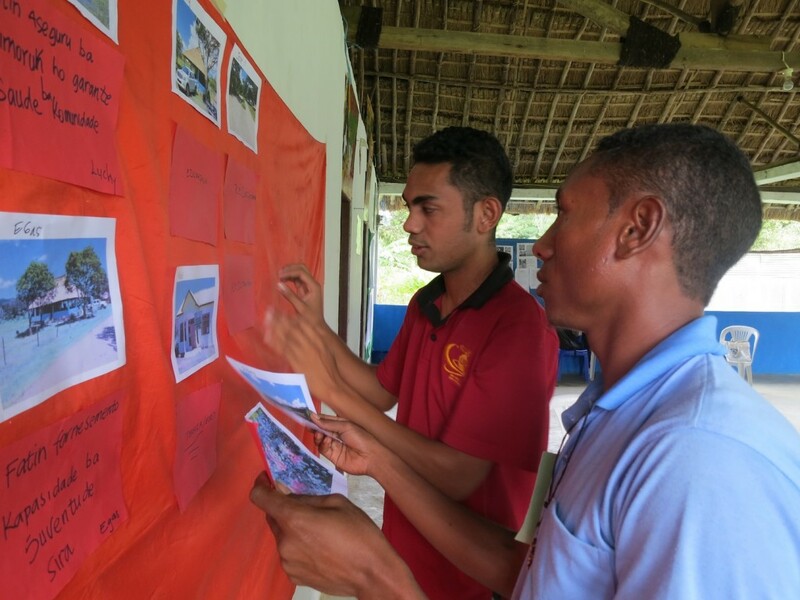 We use storytelling, participatory photography and/or video combined with traditional Participatory Learning and Action (PLA) tools to help people reflect on past practice and create a vision and plan for what’s to come. We then support people through the development of Program Logics/Theories of Change that form the foundation of their Strategic Plan/ Program Design and Monitoring and Evaluation work. String Theory Consulting has developed a great story-based approach to developing Program Logics. We work with String Theory, using this approach on a number of projects.